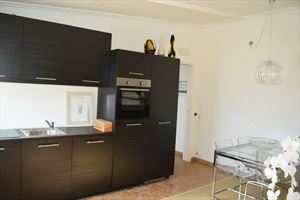 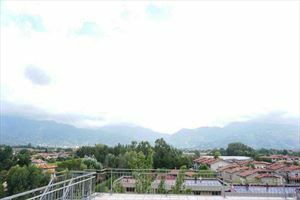 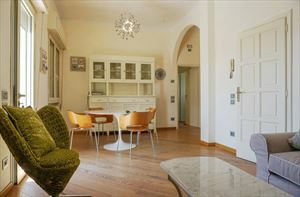 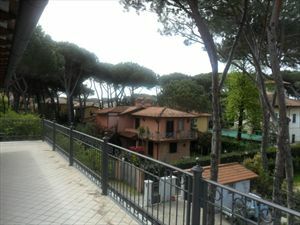 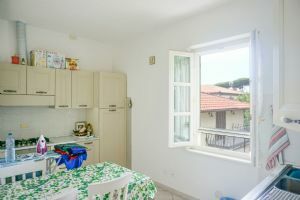 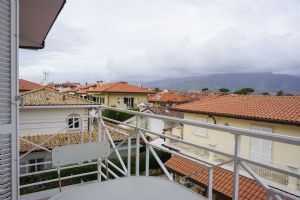 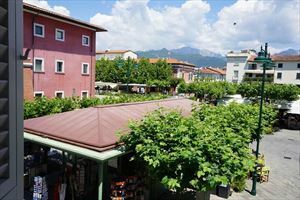 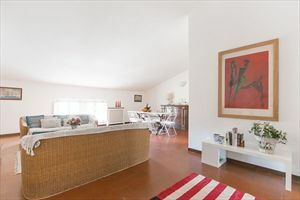 Beautiful apartment for rent on the ground floor with garden and parking space is located in a quiet and prestigious area of Forte dei Marmi, about 750 meters from the sea. 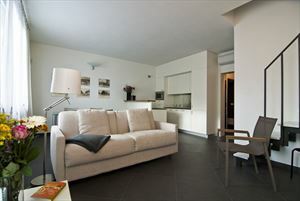 Equipped with air conditioning, alarm system, satellite TV, automatic gate, terrace with dining table and mobile summer. 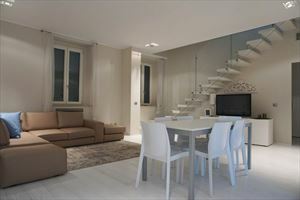 The real estate consists of: lounge, kitchen-dining room, double bedroom, bathroom with shower, master bedroom with bath.